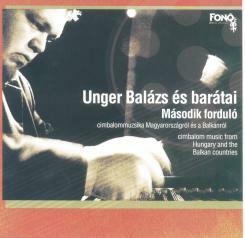 Cimbalom music from Hungary and the Balkan countries.  This album contains folk music with cymbal from the Carpatian basin. 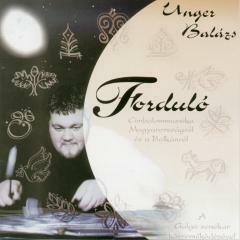 Balázs Unger - who also worked with famous Hungarian folk groups like Dresch Quartet, Galga, Kárpátia and Fono Group – plays folk tunes of his own collection. Featuring: Galga group, Pravo group, Szlobodan Wertetics (Söndörgő, Wertetics Orkestar), Lajos Pál and Péter Molnár.